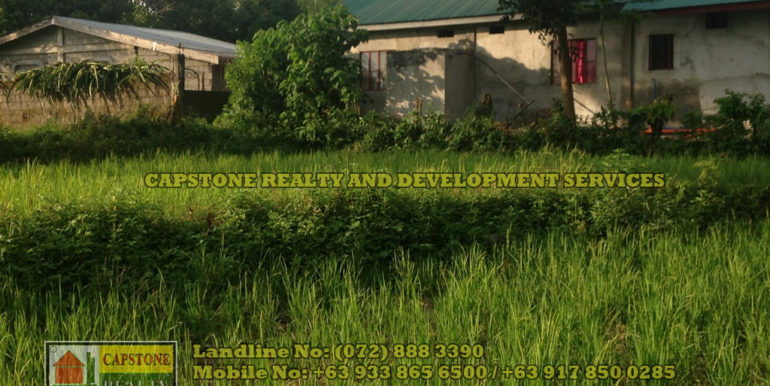 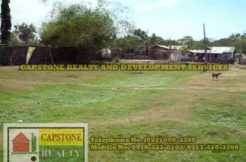 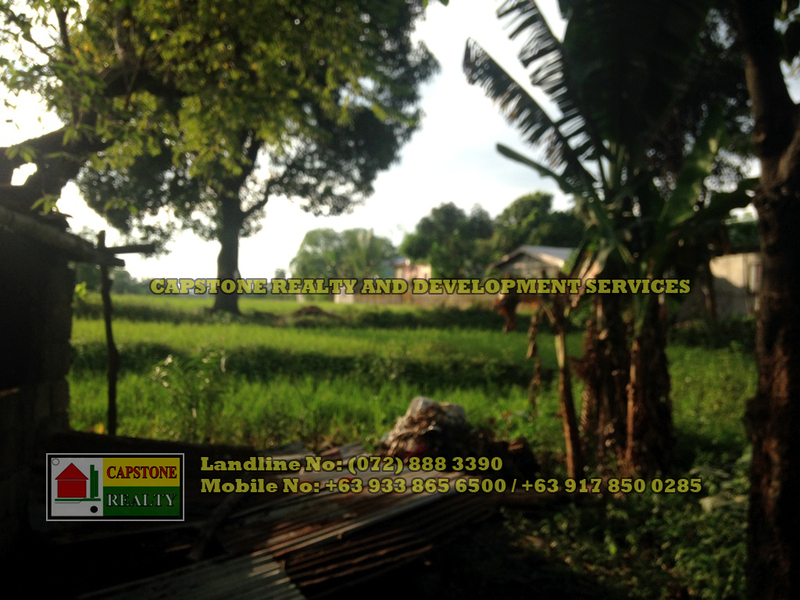 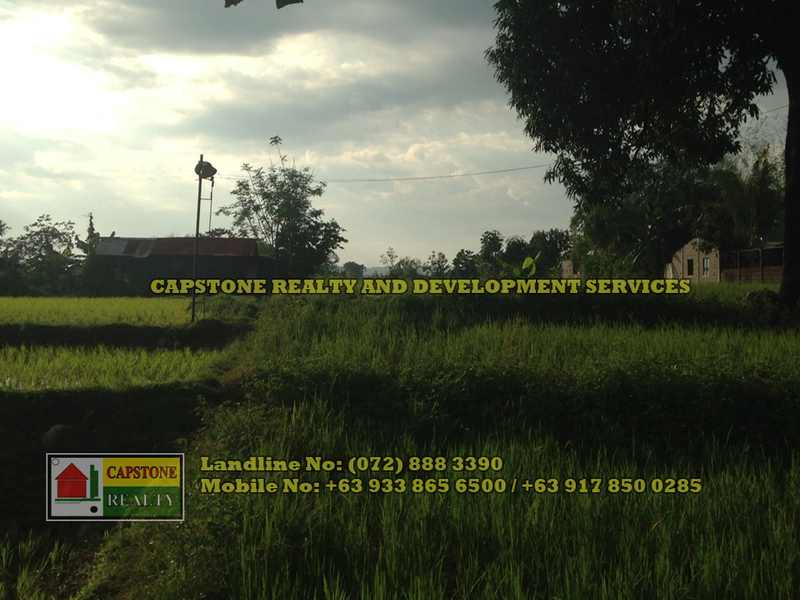 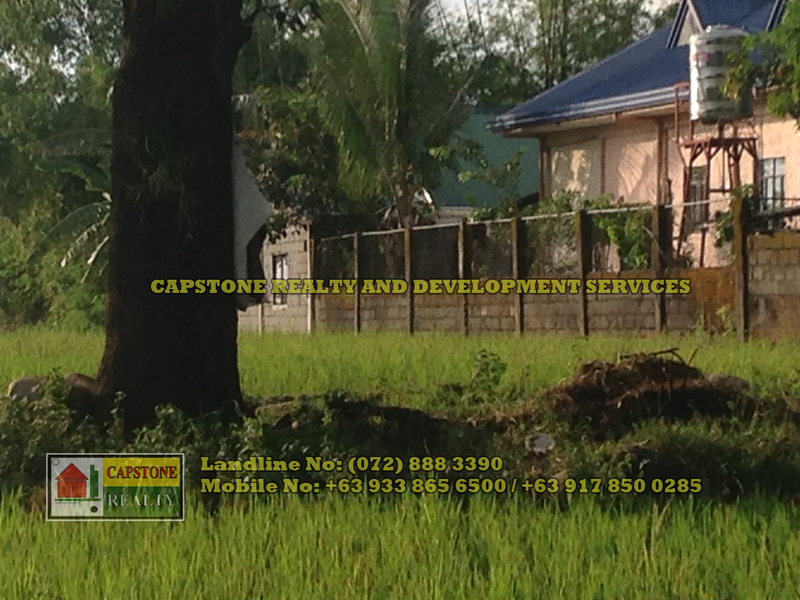 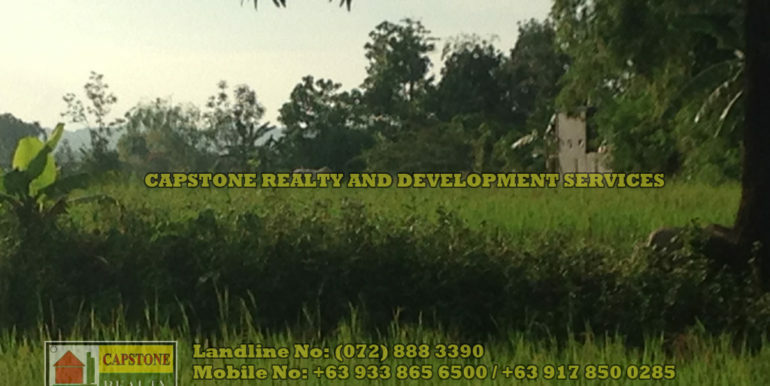 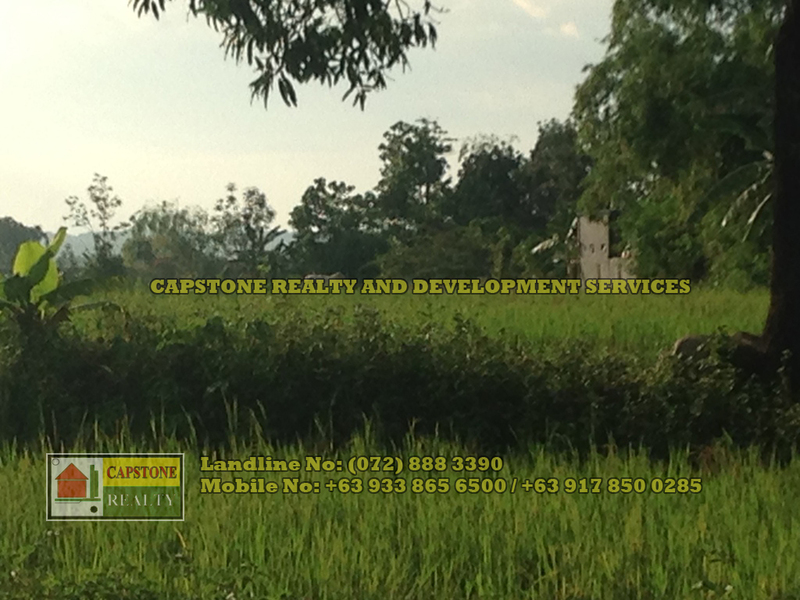 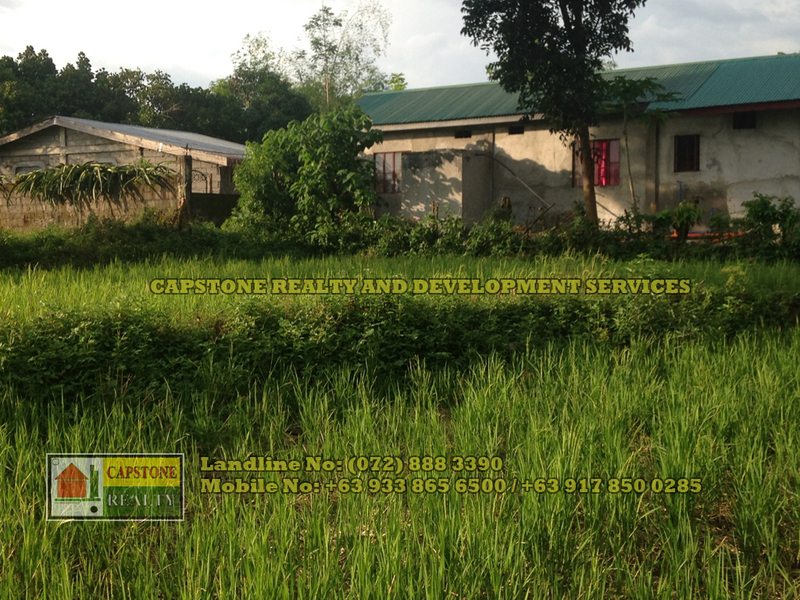 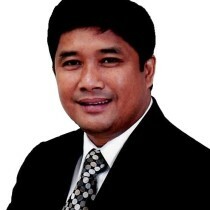 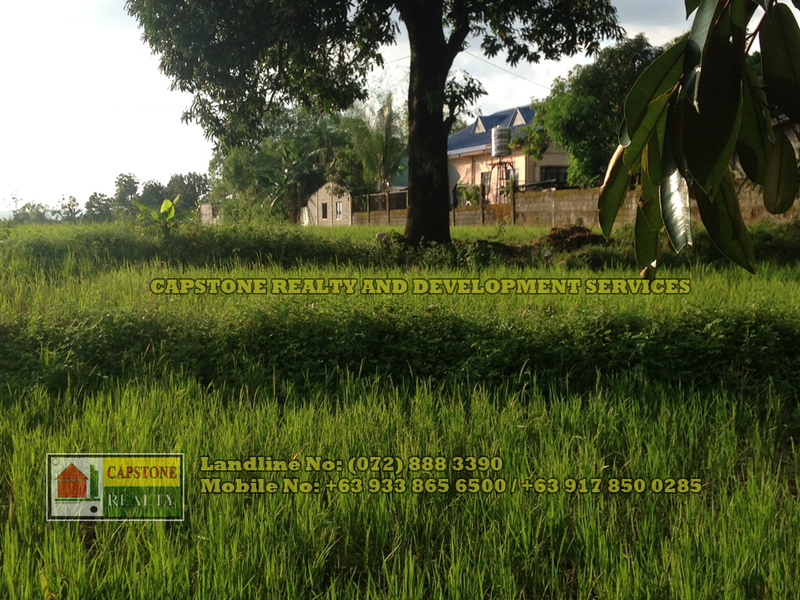 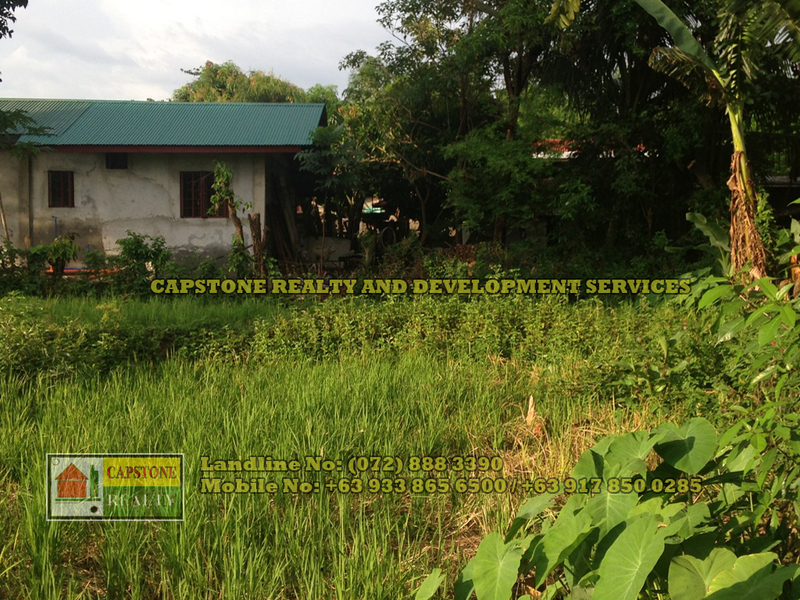 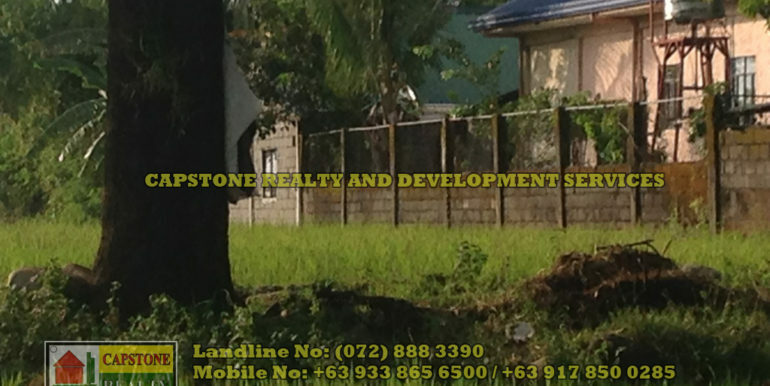 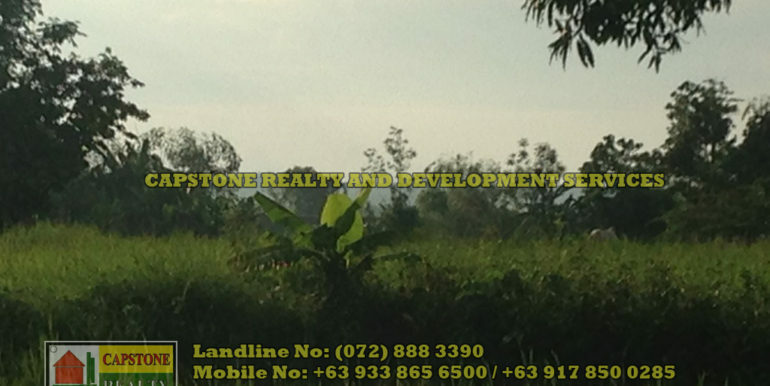 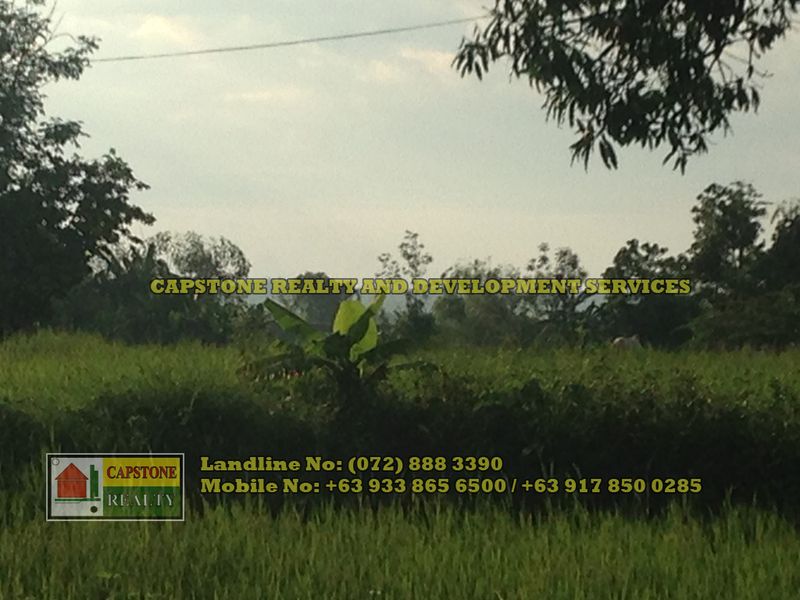 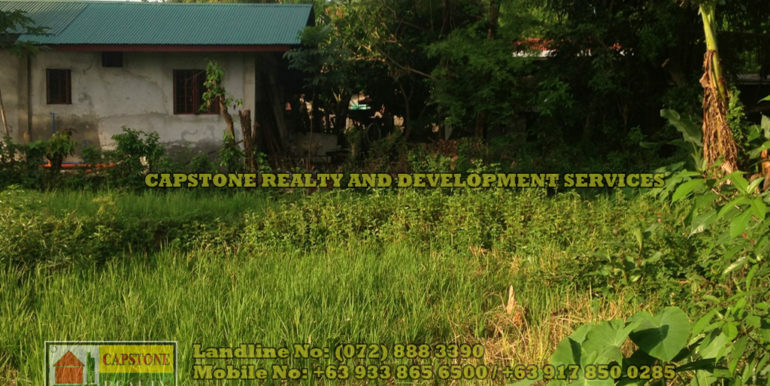 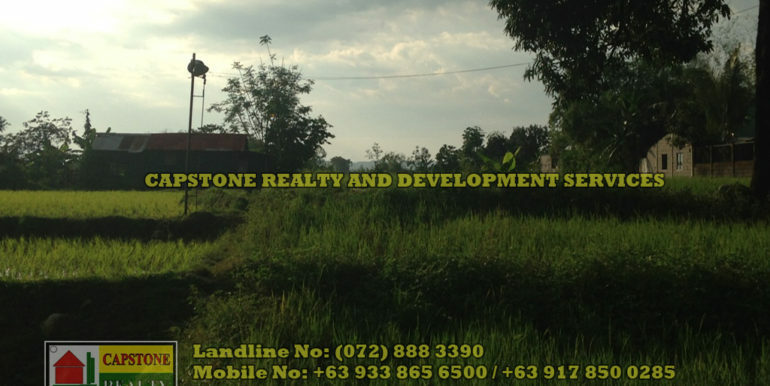 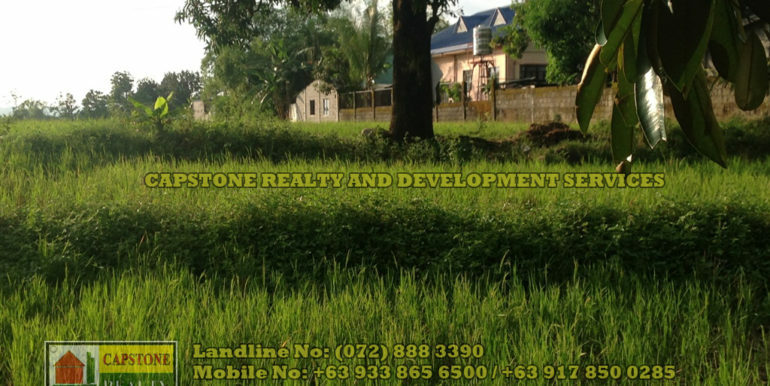 A titled farm located in Rosario, La Union with an area of 2,025 sqm. 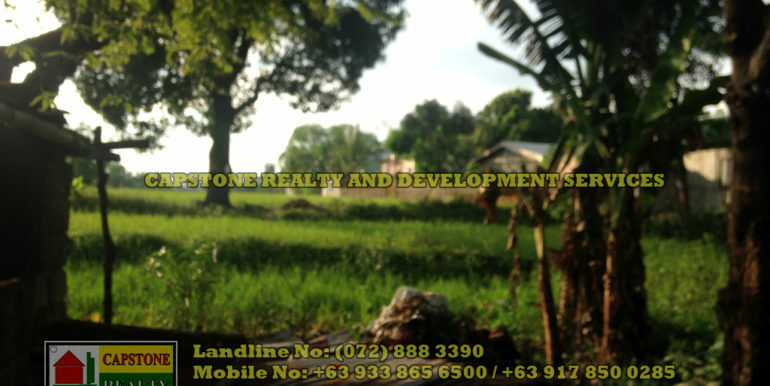 It is good for planting corn and rice with a good water source. 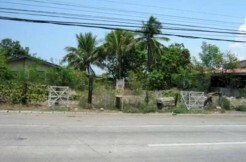 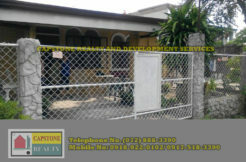 Just a few meters away from the National Highway.Property is close to School, Church and other business establishments.